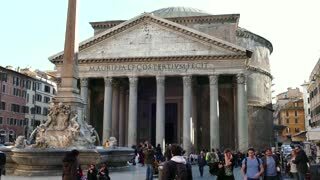 Search Results for "rome pantheon"
Rome, Italy Oct 8, 2017: Tourists visit Pantheon in Rome Italy. Pantheon is former Roman temple, now a church, in Rome, Italy, completed by emperor Hadrian in 126 AD, famous building of Ancient Rome. Rome. Italy, June, 2016: View of the Pantheon photographed by tourists in Piazza della Rotonda in Rome, Pantheon is a famous monument of ancient Roman culture, the temple of all the gods, built in the 2nd century. May 12, 2018, Rome, Italy. Crowd of tourists in Rome in front of the Pantheon. 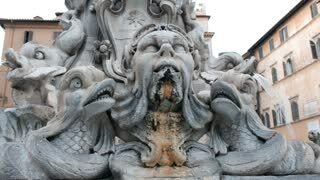 The fountain of Piazza della Rotonda in Rome. The Pantheon obelisk with fountain and tourists in Rome. Time lapse. May 12, 2018, Rome, Italy. Crowd of tourists in Rome in front of the Pantheon. 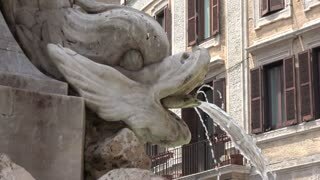 The fountain of Piazza della Rotonda in Rome. The Pantheon obelisk with fountain and tourists in Rome. Video. ROME, ITALY - March 25, 2017: The Pantheon. Interior. Rome, Italy. 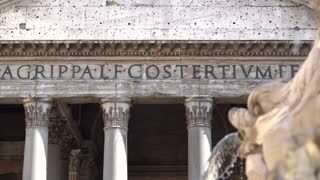 Tourists visiting the Pantheon. 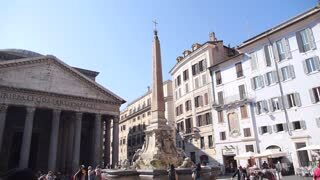 4K Rome, Pantheon and Fountain of Rotonda square. Tourists visiting. 4K Rome, Pantheon and Fountain of Rotonda square. Tourists visiting. Time lapse. Rome Italy June 2016. 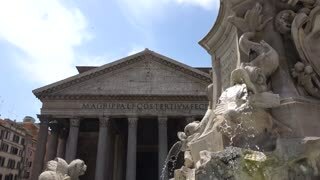 Hyperlapse from Piazza Fontana di Trevi to Pantheon. 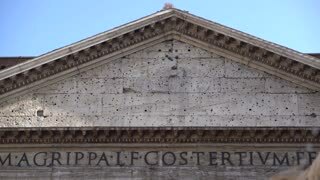 A time lapse along the streets of Rome, from Trevi square to Pantheon dome.